Indian Accent is the only Indian restaurant to make it to the World’s 100 Best Restaurants in a survey conducted by Trip Advisor. Indian Accent has also been awarded the San Pellegrino Best Restaurant Award by Asia’s 50 Best Restaurants 2016 for the second consecutive year. It is the No 1 Restaurant in India on Trip Insider. Located in The Manor in Delhi’s New Friends Colony, it serves Indian food with a unique twist of global ingredients and techniques with exotic flavor. The contemporary menu has been design by Chef Manish Mehrotra that include a fusion of Indian and global that provide you punch of ‘desi tadka’. The menu include meetha achaar chilean spare ribs, tandoori bacon prawns, rice crusted john dory moilee, warm doda burfi treacle tart. 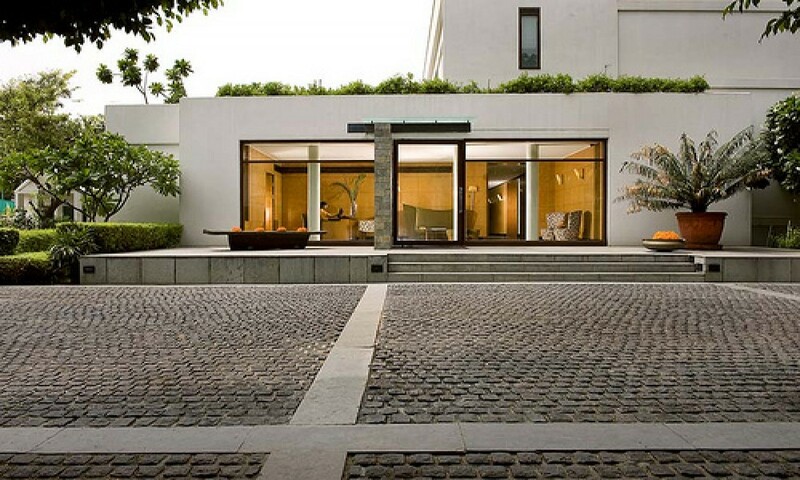 Indian Accent has a cool verandah and the lush lawn, the restaurant has a private dining room and a bar with two gigantic diya trees that are called the Trees of Life. The indoor seating is very fine and classy, the overall ambience is very simplistic. The servers are humble and have a good command over the menu. 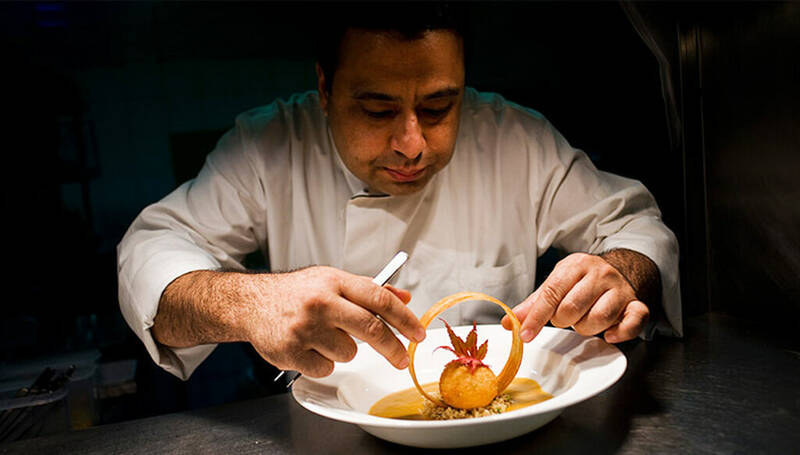 Chef Manish Mehrota is among the best chefs in India. Chef Mehrota fondly called Maestro Mehrota, calls his cooking style modern Indian cuisine and Indian food with an international accent. This Institute of Hotel Management graduate has won several awards including Foodistan, a television cooking show by NDTV Good Times. Any plans to dine at the Indian Accent? Your attire needs to be perfect, just like its ambience. The perfect shirt is all you need.